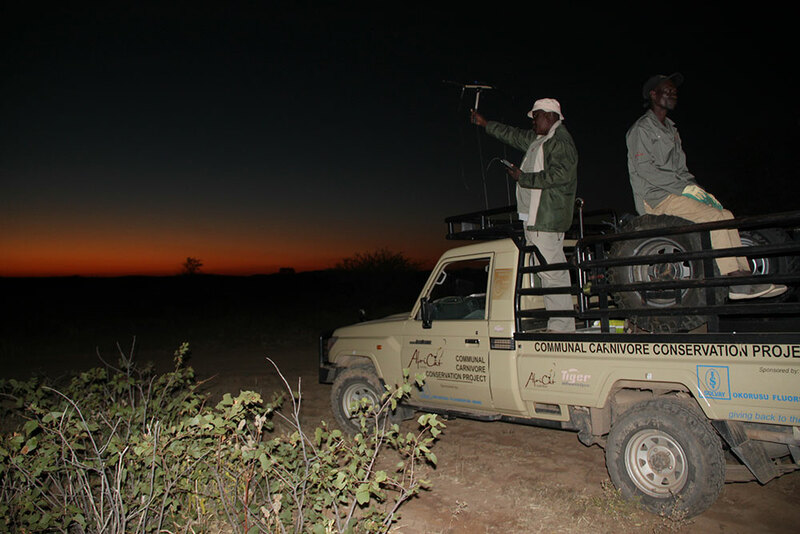 AfriCat North is fighting to protect the wild lions of Namibia and is engaging some innovative approaches to do so. The Lion Guards monitor the movement of wild lion prides and individuals and assist in Early Warning Systems for local residents, to help prevent Human-Wildlife Conflict. The communities in this region are rural, subsistent farmers and if a lion comes and kills their livestock, it is not surprising for them to retaliate in order to protect their livelihoods. Another ingenious method of protecting lions from humans and vice-versa are ‘Lion Lights’. AfriCat sets up solar powered lights around kraaled (enclosed) livestock and these lights flash on and off at night making lions think there are humans patrolling and thus keeps them away from these agricultural animals. AfriCat doesn’t stop there, they have recognized that to sustain the wild lion populations in the future they need the upcoming generation to have an interest in in their conservancy lions’ survival. As AfriCat encourages co-existence and value the policy of ‘lion-alive not dead’ (to trophy hunting), the local inhabitants must take ‘ownership’ and responsibility for ‘their’ lions instead of regarding them as a problem animal belonging to AfriCat or the government. AfriCat is educating and inspiring the youth in the area to understand lions, nurture a love for them, and to recognize their worth and see that there are work opportunities in conservation and tourism. To celebrate World Lion Day on the 10th August, the Kevin Richardson Foundation pledged to support a lion guard’s salary and his equipment for one year. We also sponsored the building of a kraal (livestock enclosure) for a village, Lion Lights and a GPS satellite collar for a lion. Earlier this year the Kevin Richardson Foundation donated R60,000 to the University of Pretoria’s Centre for Wildlife Management to assist the Carnivore Working Group doing research alongside AfriCat in concluding a longitudinal study into the health of captive cheetahs. 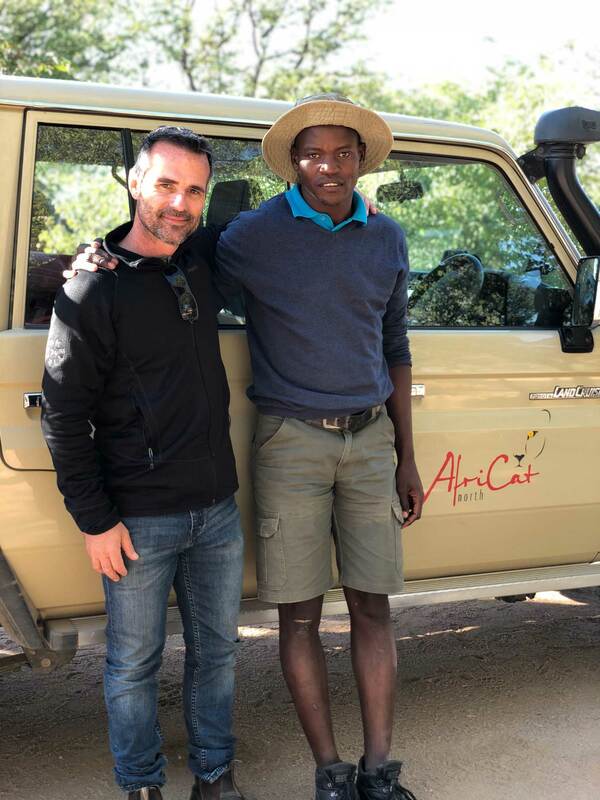 Kevin spent time with the AfriCat team up in Namibia for a few days and came back (with) inspired with more ideas for collaboration in the future!